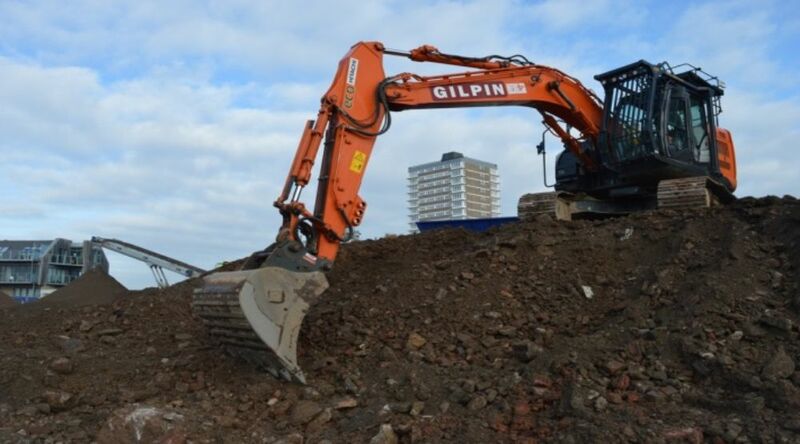 Gilpin Demolition offers a wide range of solutions for Land Remediation projects across the UK. 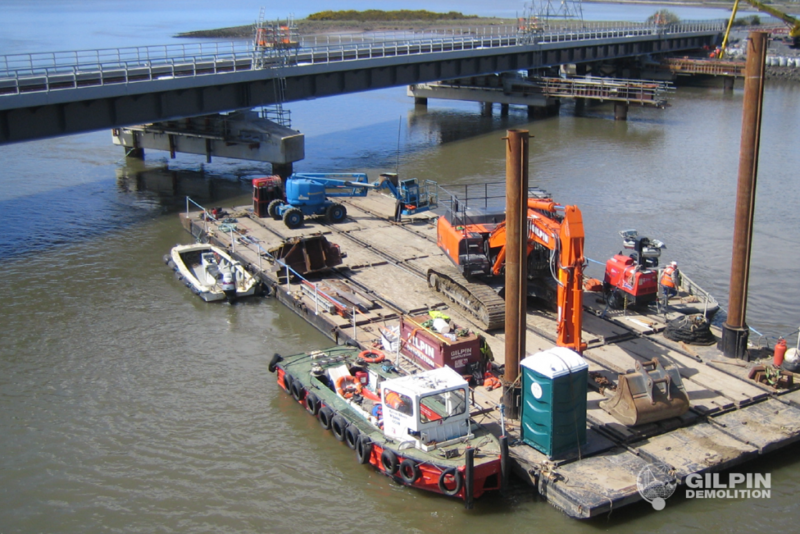 Our dedicated teams offer a full project life cycle service, from planning and permit to the developers pack and hand over at the end of the project. 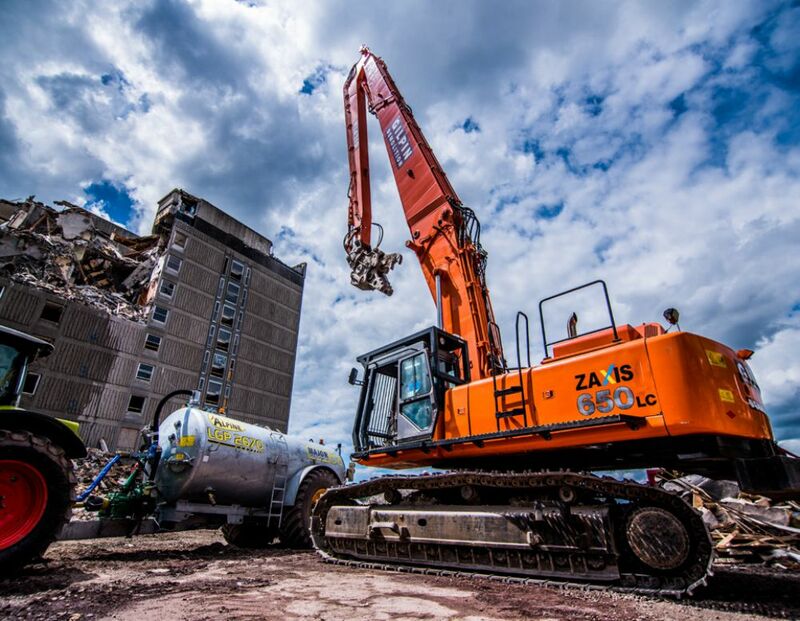 Our dedicated staff will be able to provide you with the most cost-effective solution to your remediation needs, ensuring the wider project sees minimal impact. 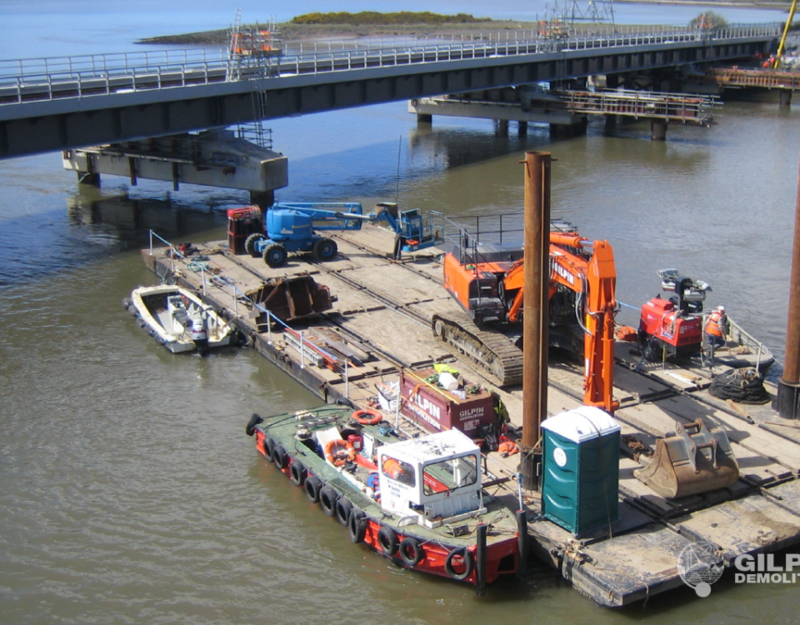 Soil Stabilisation has been carried out successfully in the UK for many years. 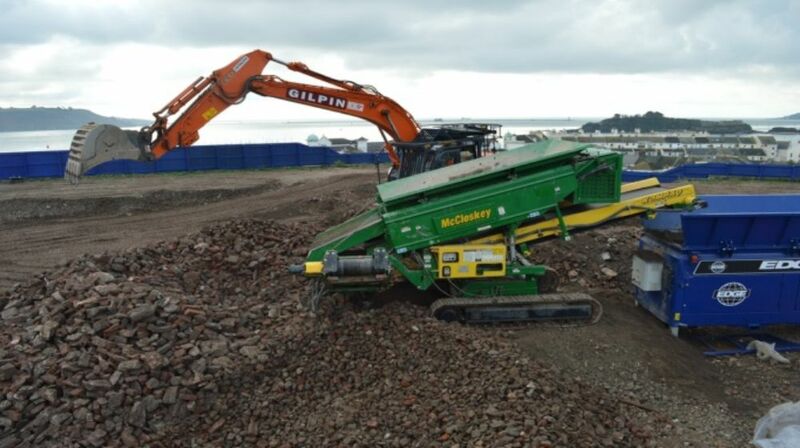 There are a multitude of benefits associated with Soil Stabilisation, including but not limited to, reductions in mass concrete pours, engineered material little settlement or swell, produces an engineered material and reduces the Environmental impact by the recycling of existing materials. 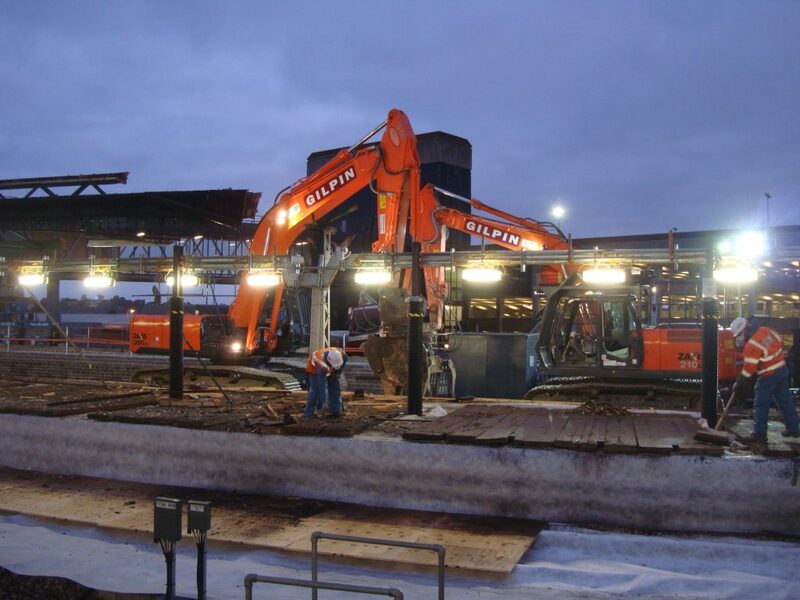 Environmental Cleaning of soils plays a major part of Britain’s built Environment. 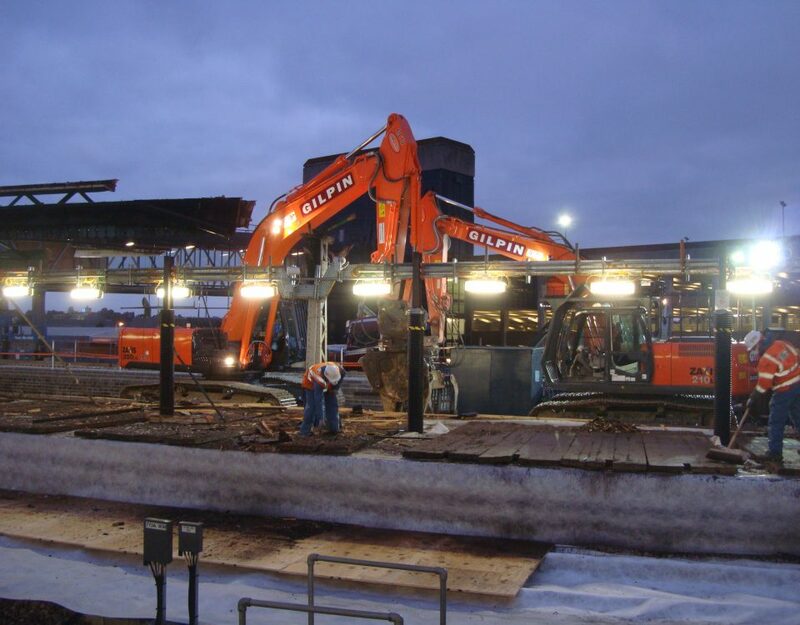 With new structures being built every day, we are seeing parts of old buildings and contaminated substances being uncovered through the Demolition and Bulk Excavation process. Following the testing process, our teams will be able to provide the most cost effective solution to remove these contaminates.